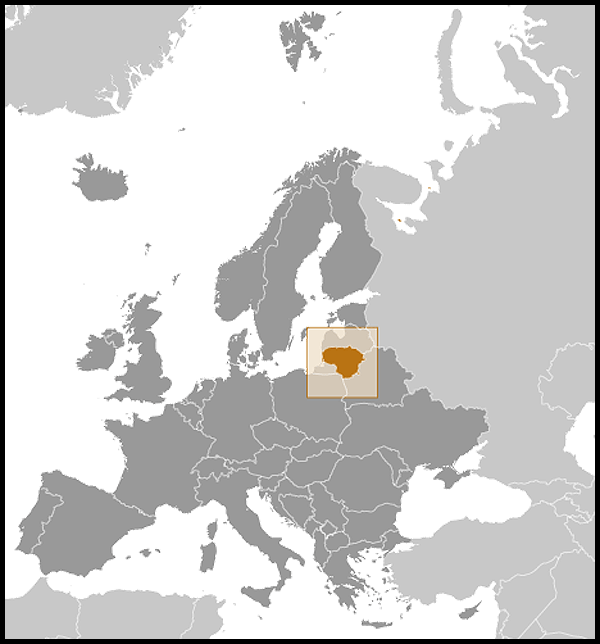 Lithuania gained membership in the World Trade Organization and joined the EU in May 2004. 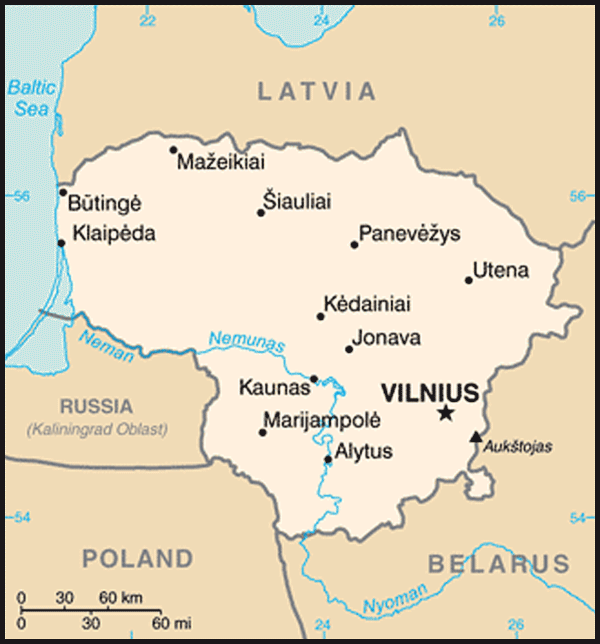 Despite Lithuania's EU accession, Lithuania's trade with its Central and Eastern European neighbors, and Russia in particular, accounts for a growing percentage of total trade. Privatization of the large, state-owned utilities is nearly complete. 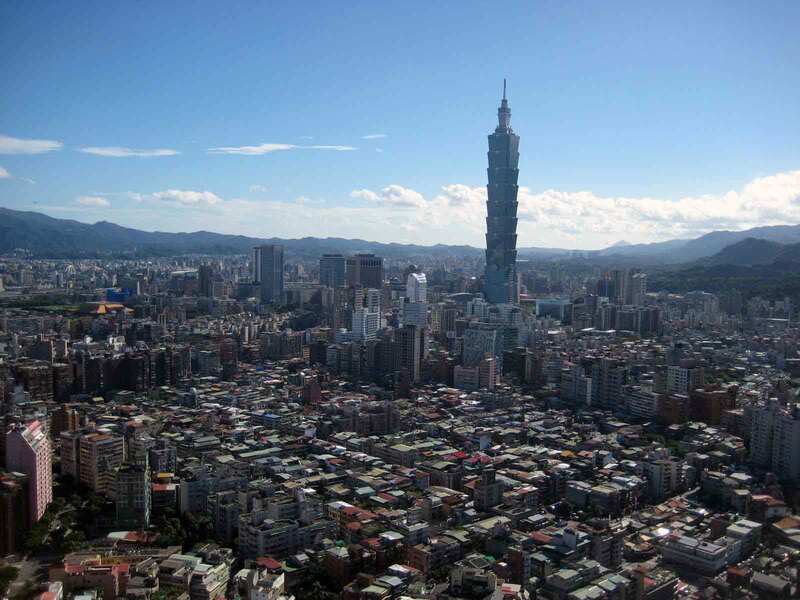 Foreign government and business support have helped in the transition from the old command economy to a market economy. Lithuania's economy grew on average 8% per year for the four years prior to 2008 driven by exports and domestic demand. However, GDP plunged nearly 15% in 2009 - during the 2008-09 crisis the three former Soviet Baltic republics had the world's worst economic declines. In 2009, the government launched a high-profile campaign, led by Prime Minister KUBILIUS, to attract foreign investment and to develop export markets. The current account deficit, which had risen to roughly 15% of GDP in 2007-08, recovered to a surplus of 4% 2009 and 3.4% in 2010 in the wake of a cutback in imports to almost half the 2008 level. Nevertheless, economic growth was flat and unemployment continued upward to 17.9% in 2010.